Like proper skincare and non-toxic cosmetics, getting the right sun protection in beauty products should also be one of the things girls should never, ever compromise. While there are lots of wonderful makeups that does the job and has SPF, with harmful UV rays always present in our environment every day, getting superior sun protection is crucial. 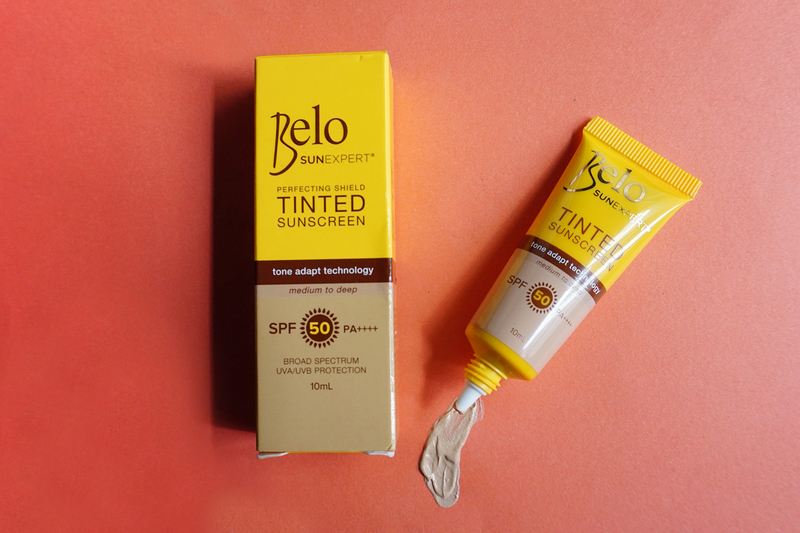 The good news is there are available sunscreens that can guarantee exceptional protection from the damaging UV rays and it is even amazing to find one that also makes it easier for you to even out your skin tone and can work as a foundation, like Belo SunExpert Tinted Sunscreen. Finding a foundation substitute that works as a sunscreen can incredibly make morning preparations shorter. 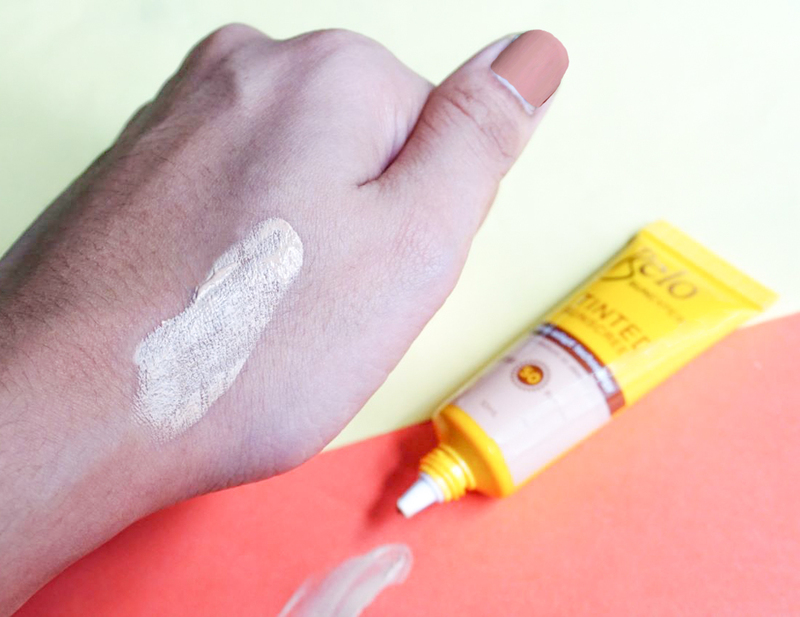 Especially, if you are like me who usually takes too long to get ready for work every day, Belo SunExpert Tinted Sunscreen can really save you some time. Its Tone Adapt Technology evens out and can act as the base for your makeup, which eliminates the need to separately apply foundation and sunscreen. By simply applying a small amount on to your face, you can apply its medium to deep tint to flawlessly cover fine lines, wrinkles, pores and skin blemishes. Along with conserving prep time, its light consistency allows you to blend it easily on the skin without the need for beauty blenders or brushes for a hassle-free, easy peasy application. Besides its concealing properties and sun shield perk, Belo SunExpert Tinted Sunscreen also has a Cell Protect ® benefit that strengthens the skin’s defense against accelerated and premature skin aging. It’s also Paraben-free, non-comedogenic, Hypoallergenic and Dermatologist-tested that makes it safe for any skin type and great for keeping your skin taut and firm. Not to mention it’s so fragrant! It has a sweet but not overpowering scent that is just lovely. 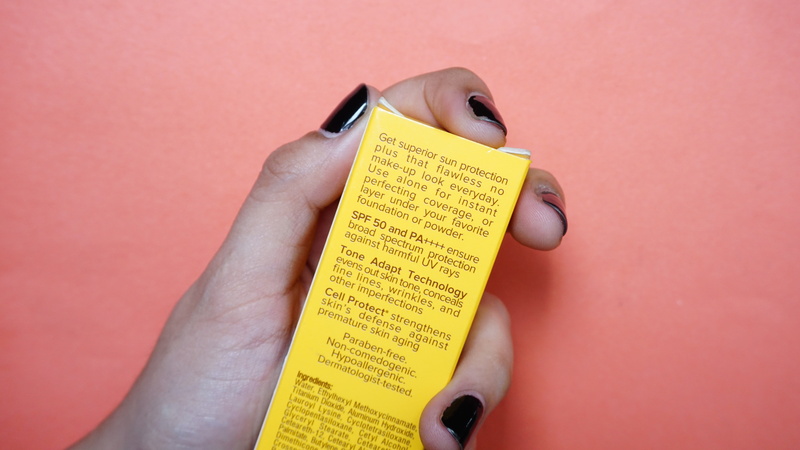 And since there are situations where there’s no getting around exposing yourself to UVA or UVB rays, it’s comforting to know that you have a broad spectrum Tinted Sunscreen with SPF 50 and PA++++ to help you become effortlessly flawless and protected from the sun, anytime. What’s more, its packaging makes it really convenient to bring anywhere, in case you feel like reapplying it. With the daily demands of life, it can be really easy to forget about applying sunscreen daily which makes it amazing to find one that provides great coverage and superior sun protection. While there are various cosmetics that double as sunscreen, it is great to find a substitute for foundation that has more skin benefits. And if you want to have a more laid back beauty routine without compromising sun protection this year, why not get a #SunscreenAndMakeUpInOne? Add a #FoundationSubstitute to your makeup kit by grabbing samples of Belo SunExpert Tinted Sunscreen SPF 50 and PA++++ at www.sampleroom.ph!